LIFE INSURANCE : SAK Associates, Inc.
Life Insurance is a critical component of any Personal or Business financial plan providing a valuable financial benefit to your beneficiaries. SAK Associates, Inc. represents a diverse group of outstanding carriers to develop customized plans that will meet your coverage needs. Before making a decision on purchasing a life policy, reviewing your situation with an experienced professional to identify appropriate strategies is the best option. 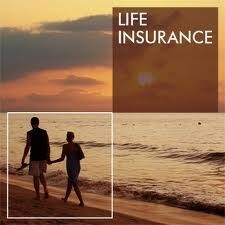 Life Insurance policies are offered as Term Insurance and Permanent Insurance. Term life insurance is available for 10-30 year periods and may be converted to Permanent life insurance with many carriers. Permanent policies normally remain in place until the insureds' death and accumulate Cash Value over their coverage period while Term policies do not.